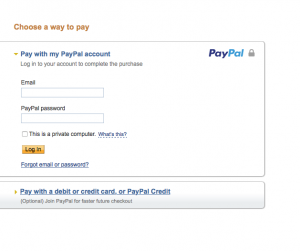 WAJ now accepts all major credit cards and PayPal online for all events. Simply click on the Pay Now button. Which will direct you to the payment screen. 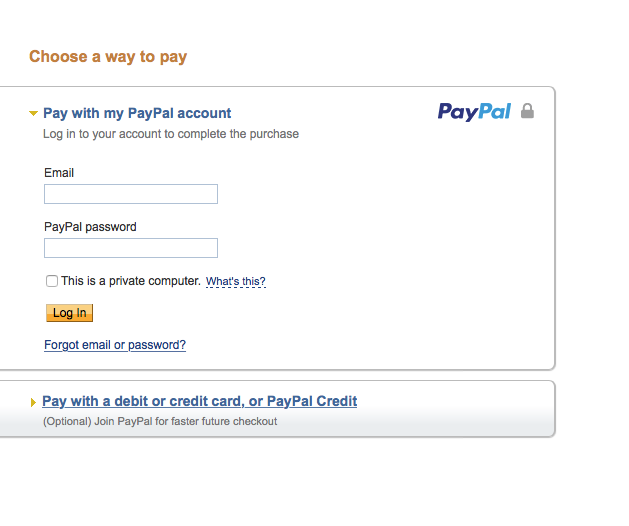 If you wish to pay with PayPal, simply log into your PayPal account in the top screen. If you wish to pay by debit or credit card, (WAJ accepts, MasterCard, Visa, American Express, Discover, and Bank Debit cards), click on the “Pay with a debit or credit card, or PayPal credit.” It’s that simple, safe and secure. Of course you can still pay by check at the door. Just click on the “Pay by Check or at the Door” button. This entry was posted in WAJ News by admin. Bookmark the permalink.